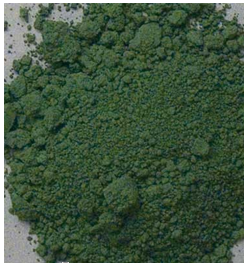 Landscape painters, ceramists, make-up artists, soap makers and more love this mossy green pigment. Chromium Green has been available for two centuries and has recently been discovered in the paintings of J. M. W. Turner dating to around 1812. Few warnings accompany this lovely green paint reputed to cause only some minor skin irritation in a few people. Those who eat it could have mild stomach upset so it is probably best not to ingest it. Otherwise Chromium Green has a wealth of uses. Brittanica reports Chromium Green as having been discovered by French chemist Nicolas-Louis Vauquelin in 1797. The name derives from its multi-colored compounds. Merriam-Webster says “Chromium Green is a moderate yellow green that is greener and deeper than the average moss green, yellower and duller than the average pea green or apple green.“ “This natural green provides landscape artists rest in a summer painting saturated with vibrant greens,“ according to Daniel Smith.com. 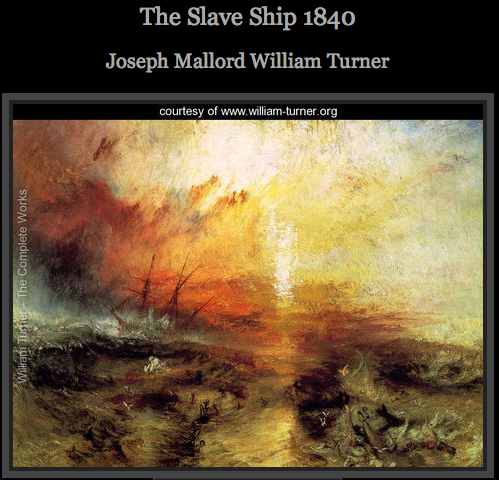 Natural Pigments.com has the scoop on the Turner discovery and is also a great source for purchasing the pigment. While you are obtaining the pigment for mixing paint, you can also grab a bar of Chromium Green for sharpening your knives and sculpting tools. A bit of Chromium Green in your roofing tiles will add some UV protection. If you happen to be considering building a spaceship, Chromium Green can be mixed with other metals for “super high performing aerospace products.” Or just add it to your camouflage for high infrared reflectance, whatever that might be. For many artists, Chromium Green is a must have for the paint box. 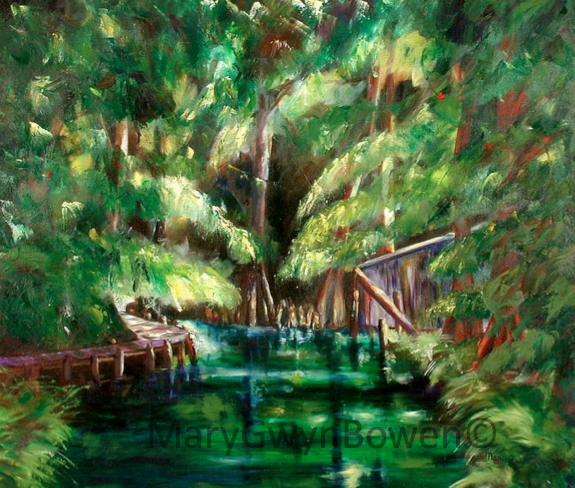 Mossy greens add a wonderful richness in any painting. Chromium Green is beautiful in ceramics, as well. Other non-artist fans of Chromium Green may be found on the rooftops fitting the tiles. Or that spaceship your neighbor is building could feature some bits of Chromium Green in the materials but I wouldn’t get too close. He may be guarding his spaceship in his infrared reflectant camouflage with the knives he recently sharpened on the leftover Chromium Green. It’s probably best to stick with the people who only use Chromium Green in artist materials. Steer clear of the ones with the spaceships and the knives. This entry was posted in art, art education, creativity, Painting and tagged Art, Color, Green, Painting. Bookmark the permalink. You make me want to try and paint again!